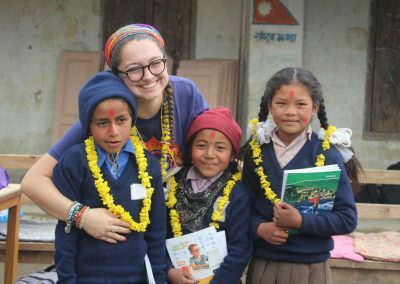 “It is spiritually and ethically unacceptable that millions of people in our world don’t have sufficient nutrition, clean water, housing, basic health or education. 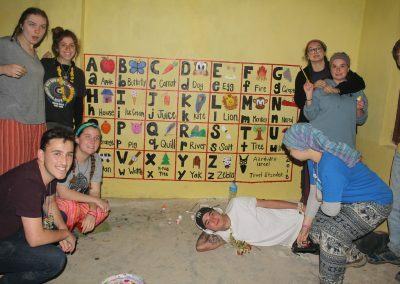 This reality can and must be changed.” This is the mission of the Israeli organization Tevel B’Tzedek, our partner in this program. 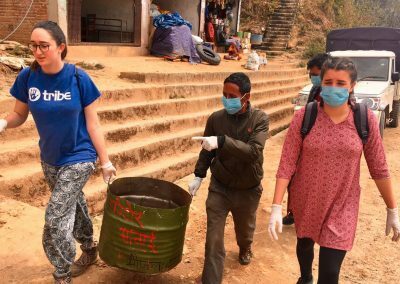 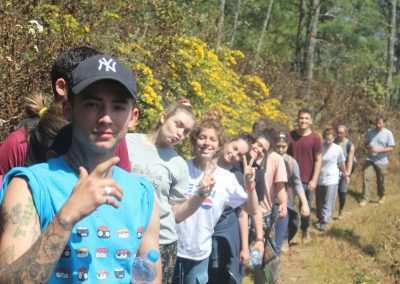 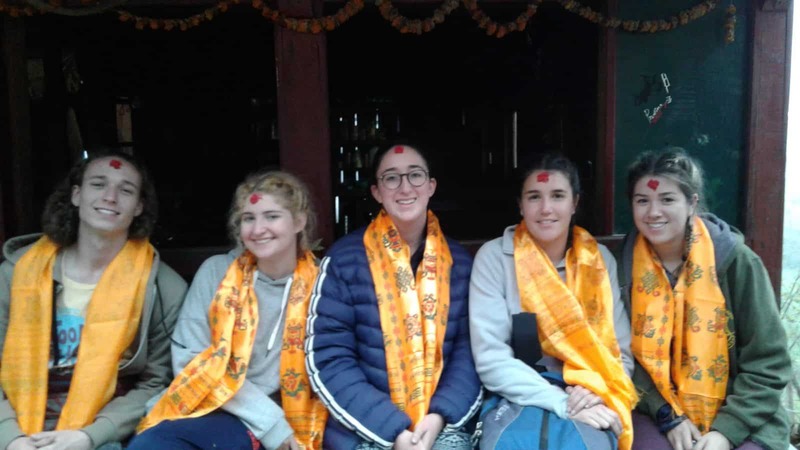 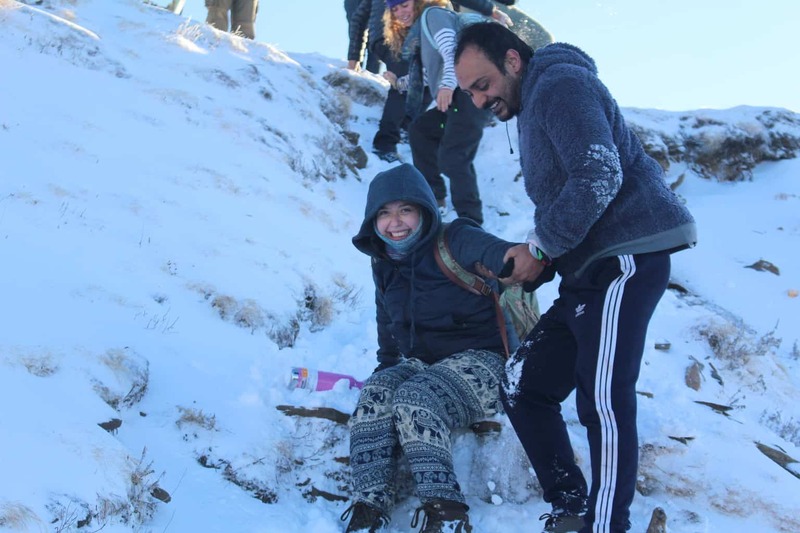 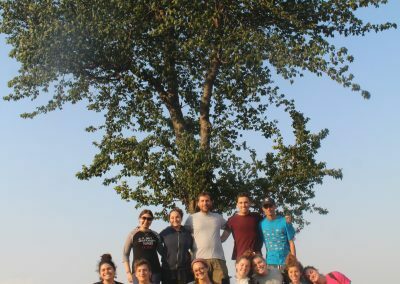 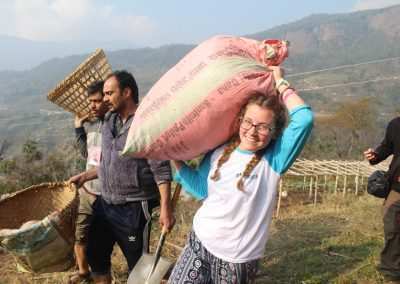 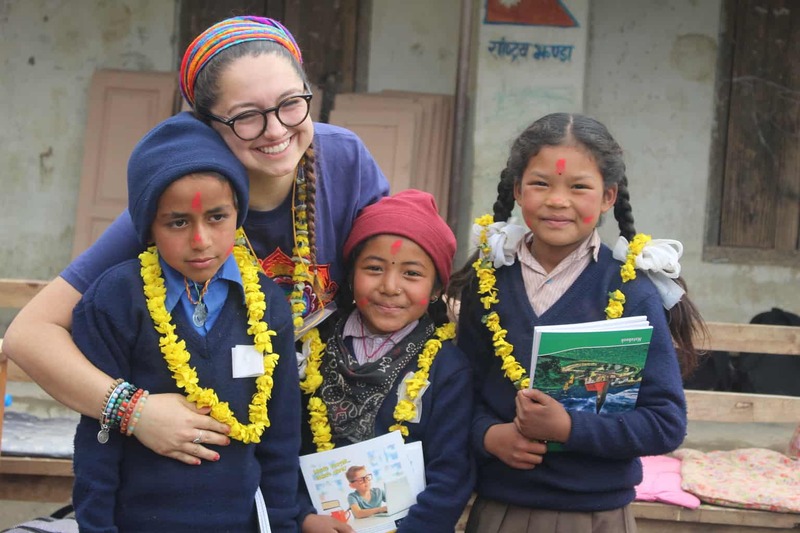 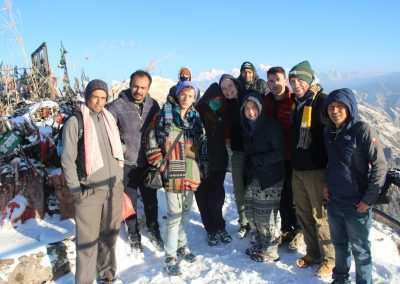 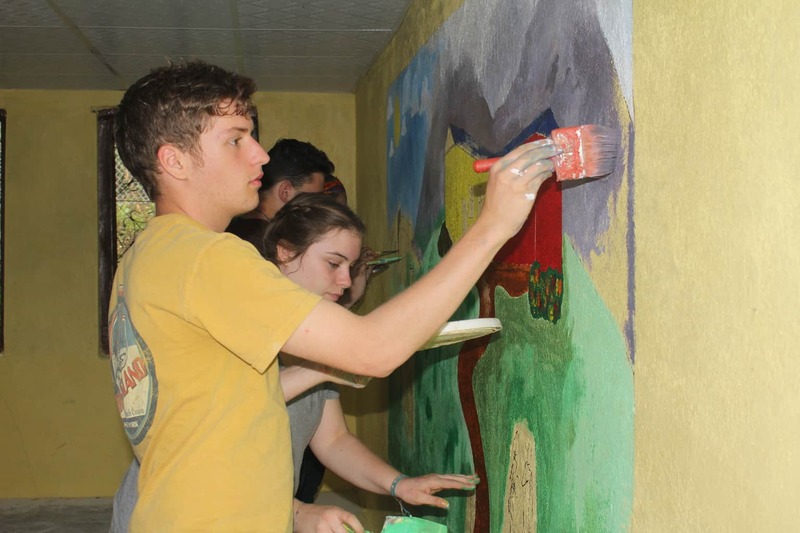 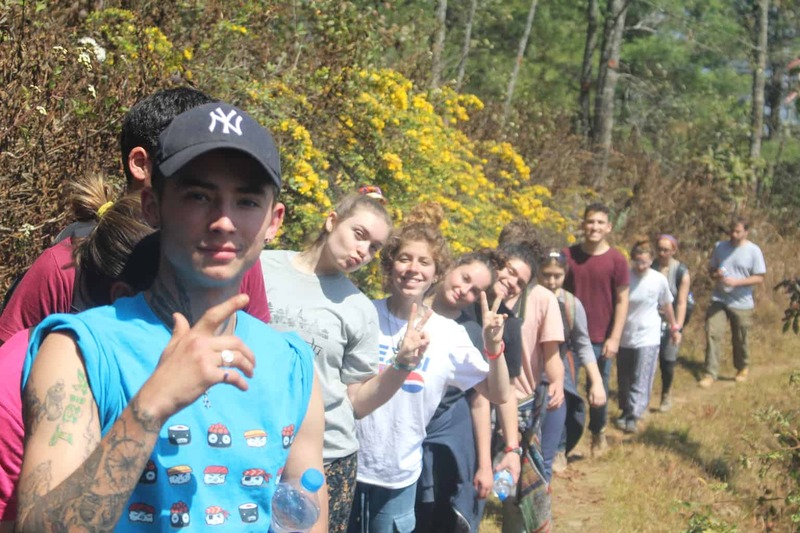 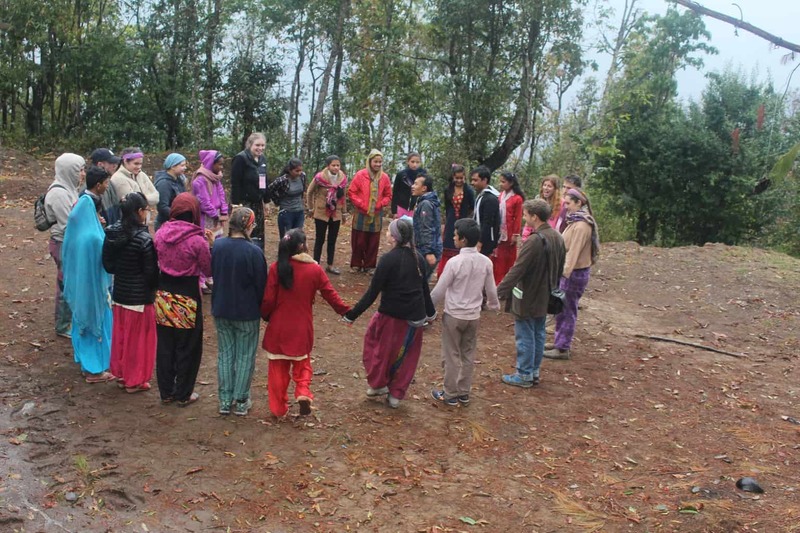 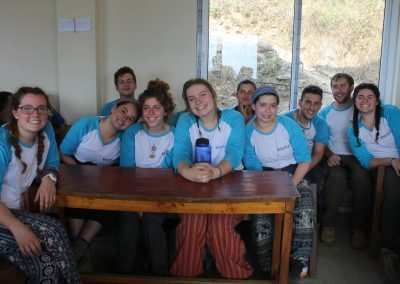 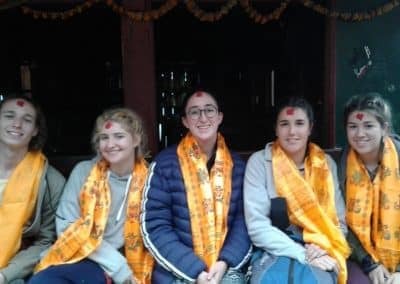 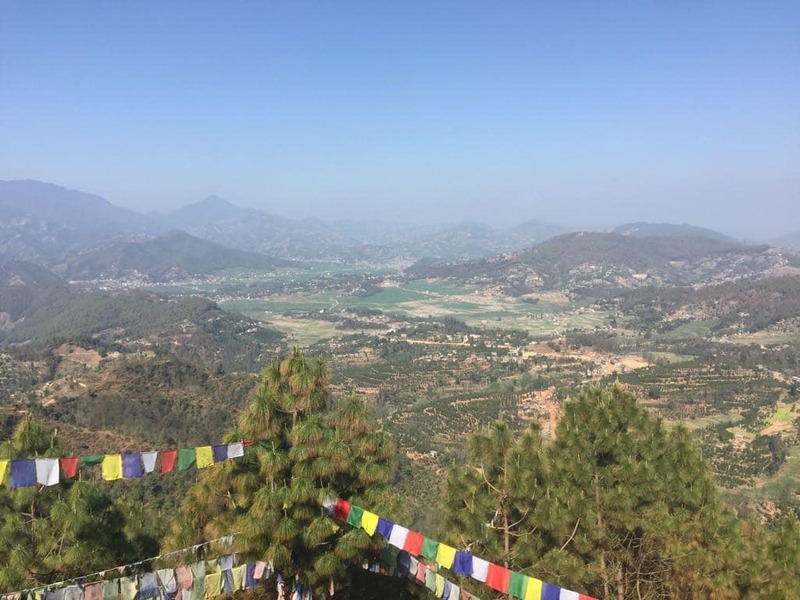 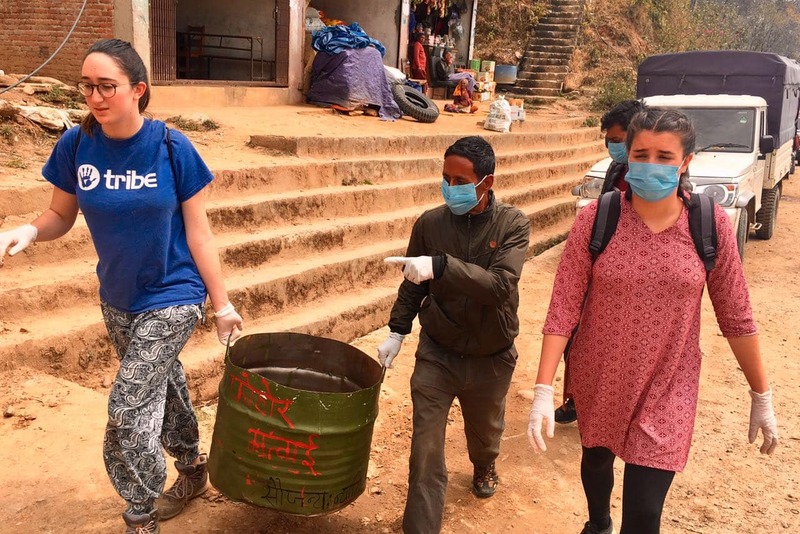 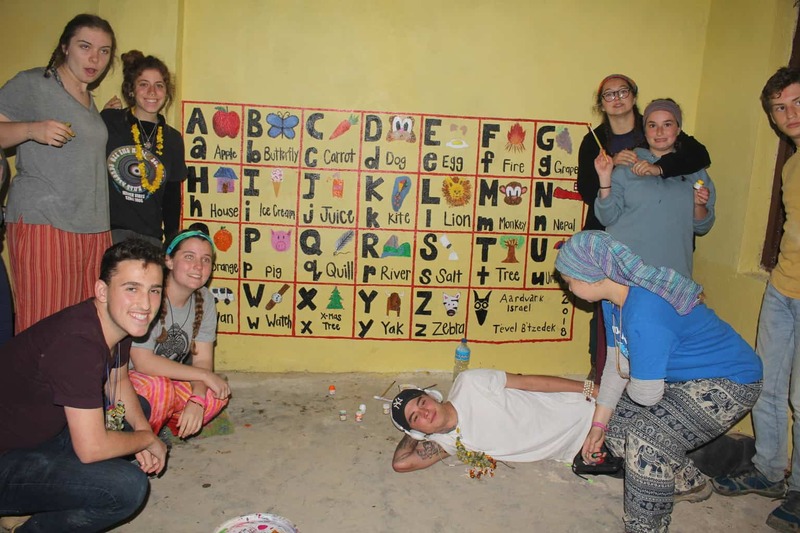 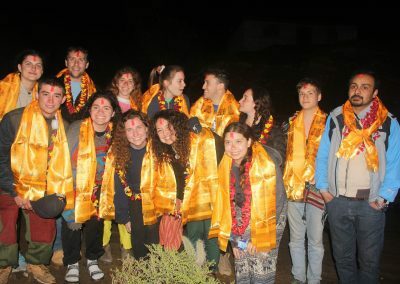 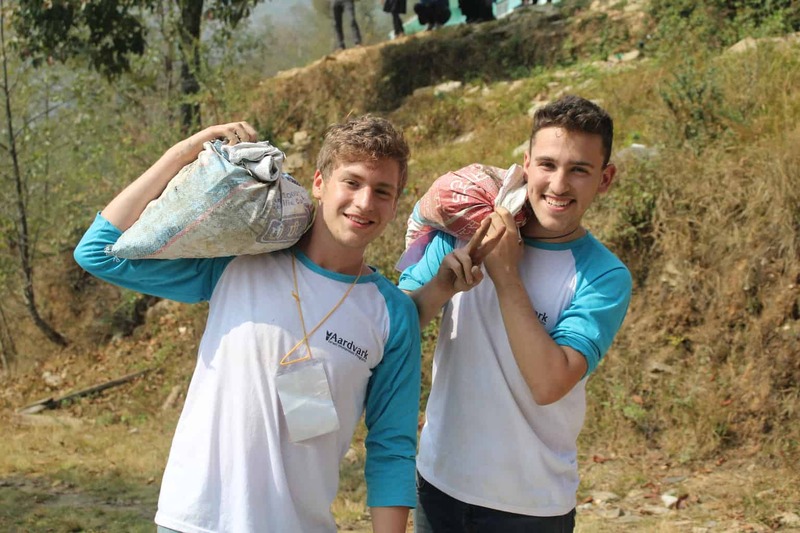 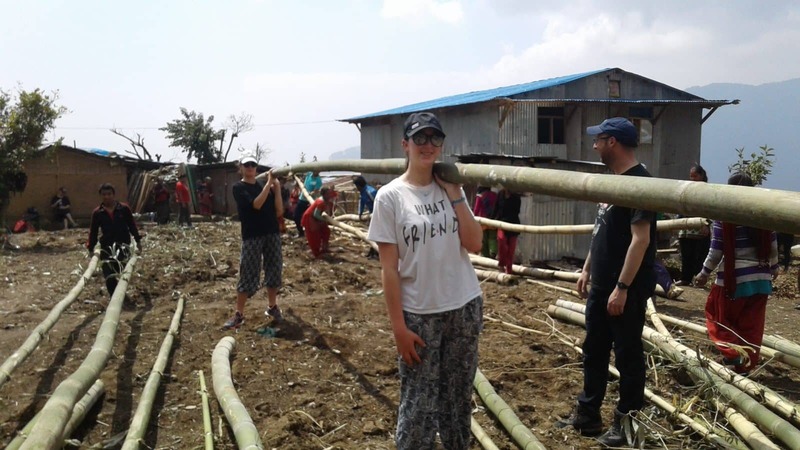 Both in Israel and during a two week trip to Nepal you will learn the importance of the Jewish value of Tikkun Olam, repairing the world, through first hand experiences and inspiring learning. The Nepal Cultural Exchange add-on will be an educational experience, teaching you about globalization, other cultures, what life is like for over 2 billion people in the world who live near or below the poverty line. 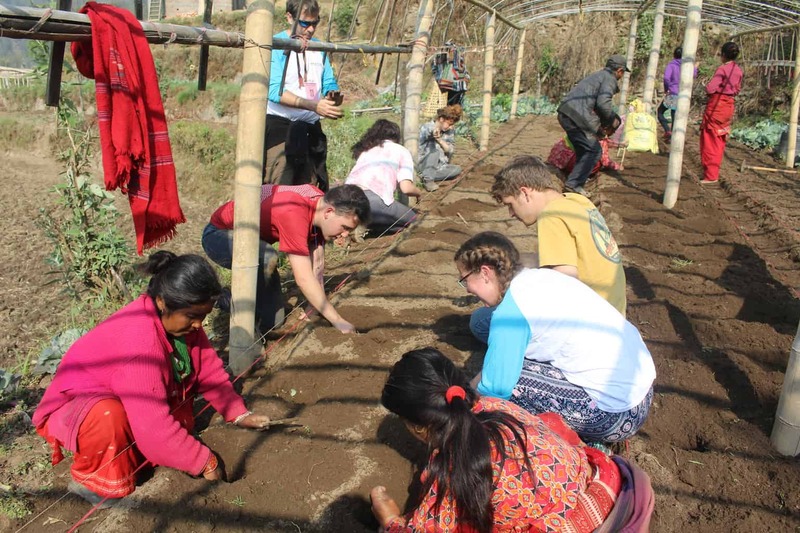 It will also provide you with an opportunity to make a small but significant difference in the lives of the families and villagers you will stay with. 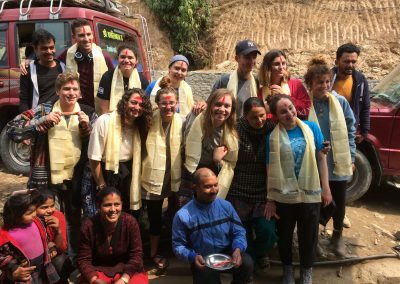 This is not a trip for the faint of heart, but those who are committed to the mission and don’t mind “roughing it” in order to have a meaningful experience. 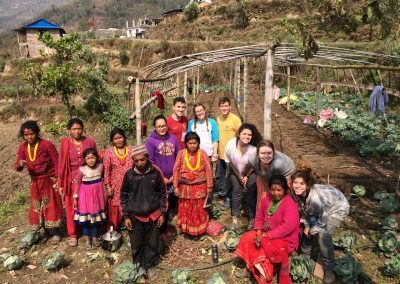 The living conditions while in Nepal will be authentic and the cultural exchange that will take place will leave you affected for a lifetime. 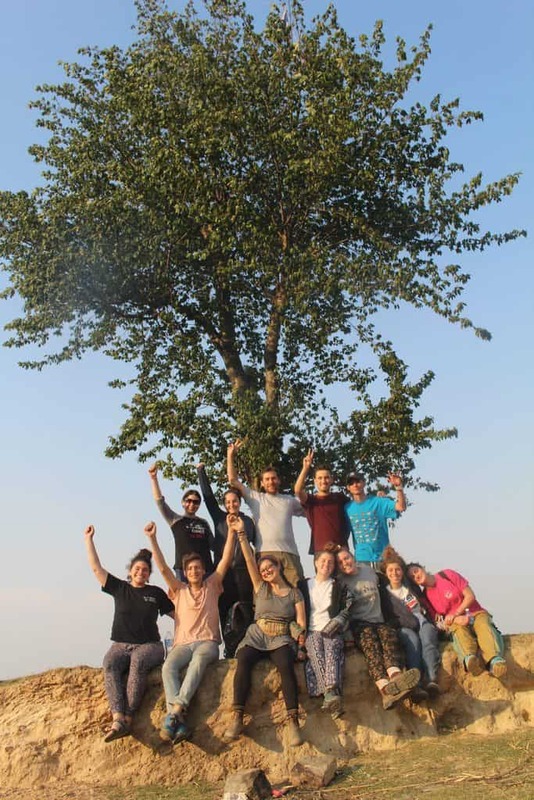 When: Spring Semester, students in both Tel Aviv and Jerusalem may participate. 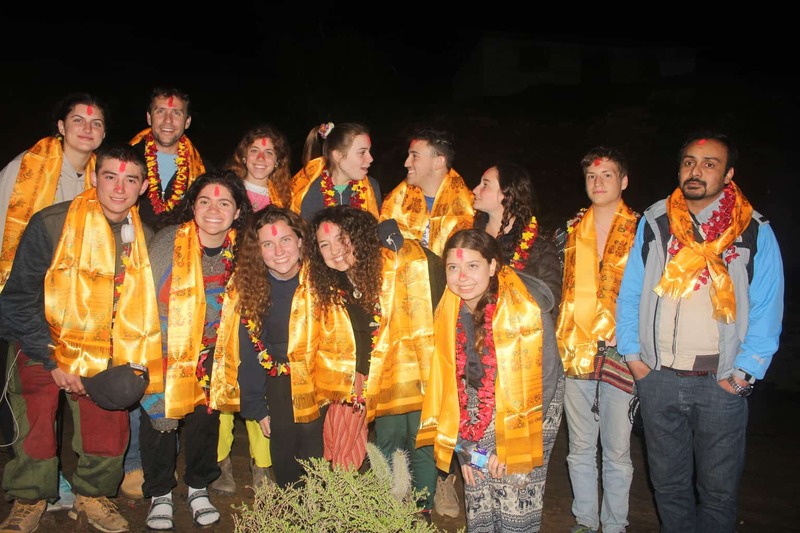 There will be preparation seminars prior to and after the trip to Nepal. 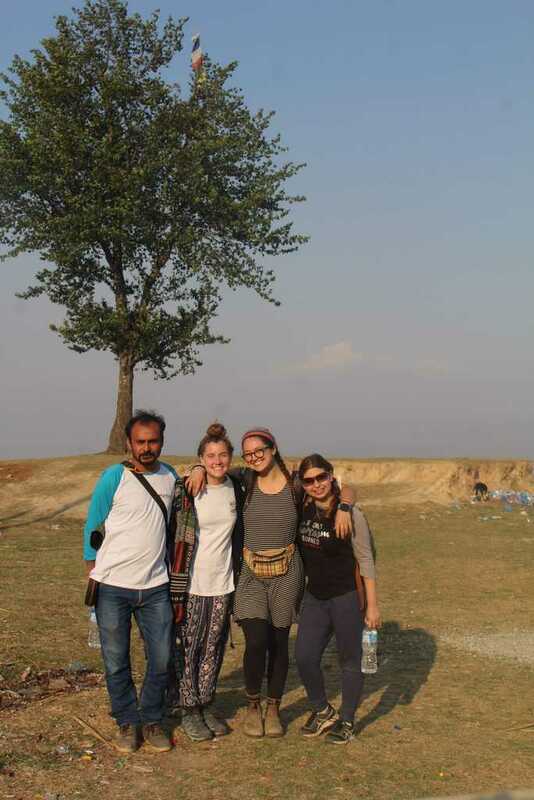 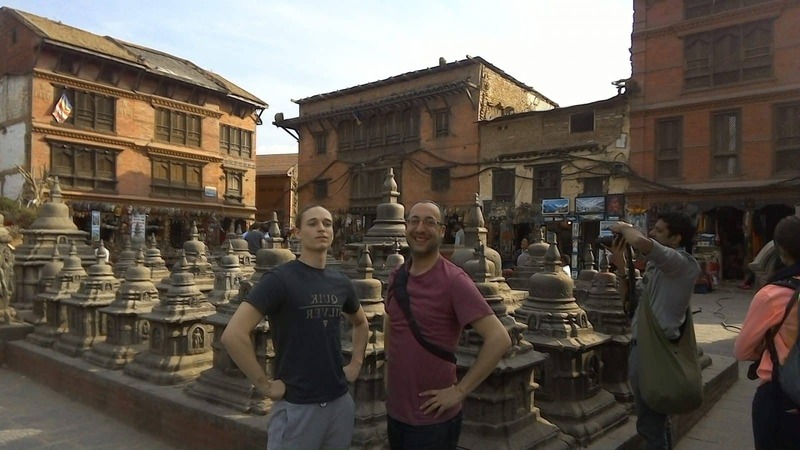 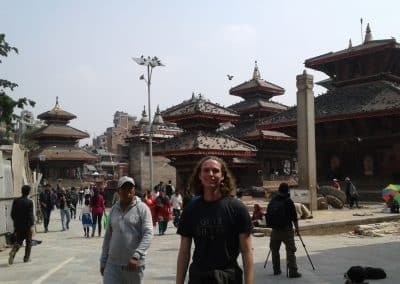 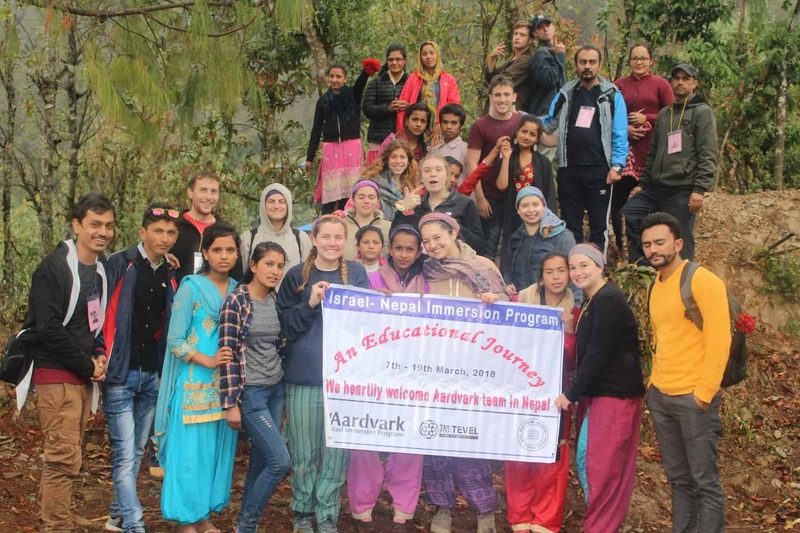 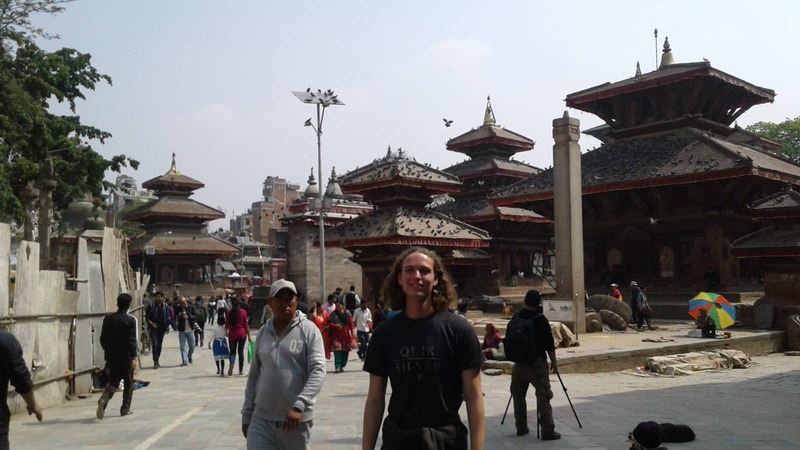 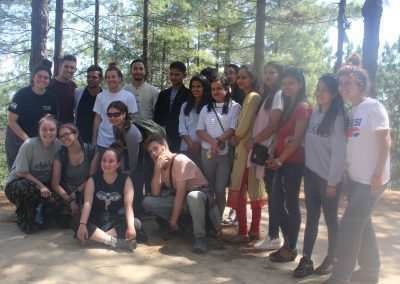 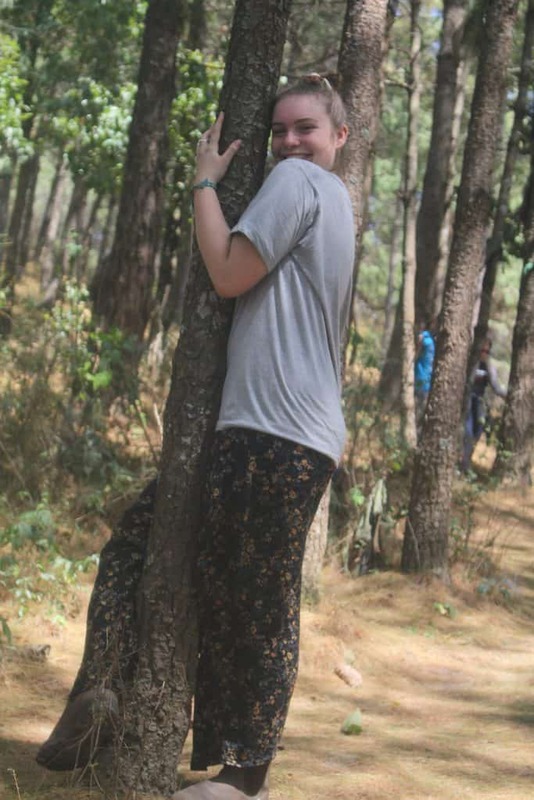 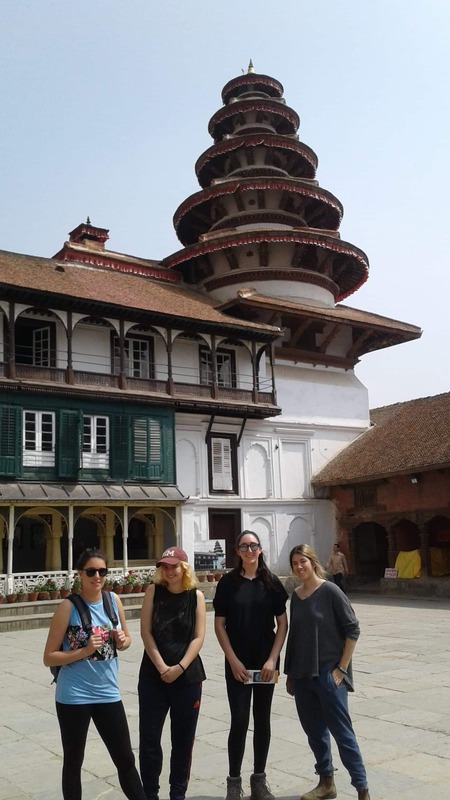 Orientation Seminar in Katmandu – While staying in the Tevel B’Tzedek house with other volunteers, we will learn about Nepalese culture, language, and begin to understand the realities of life in the villages and how we can help. 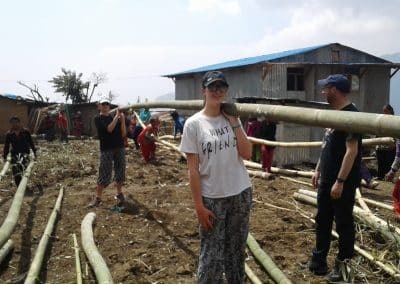 We will also learn about the effects of globalization and urban sprawl, whilst also visiting some of the Tevel projects in the slums of Kathmandu. 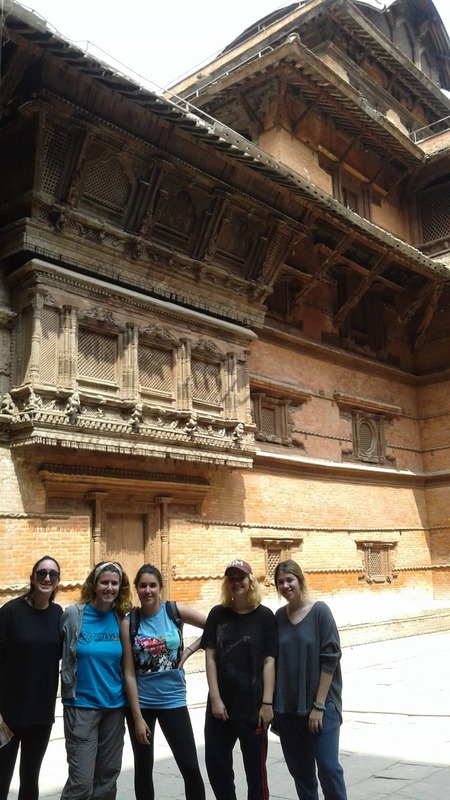 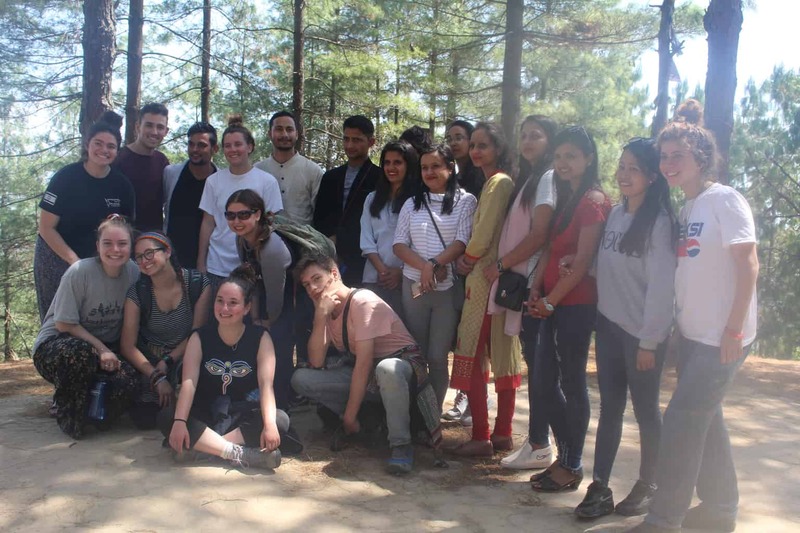 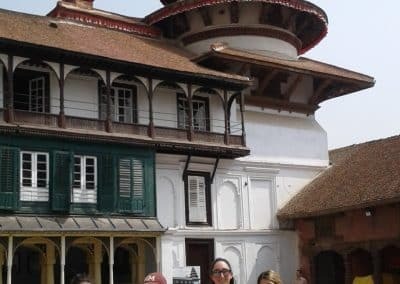 In addition, we will tour some of the major sites in Katmandu, meet the Israeli Ambassador (dependent upon their schedule), celebrate Shabbat with Israeli volunteers in Nepal, and engage in learning through Jewish texts and other sources. 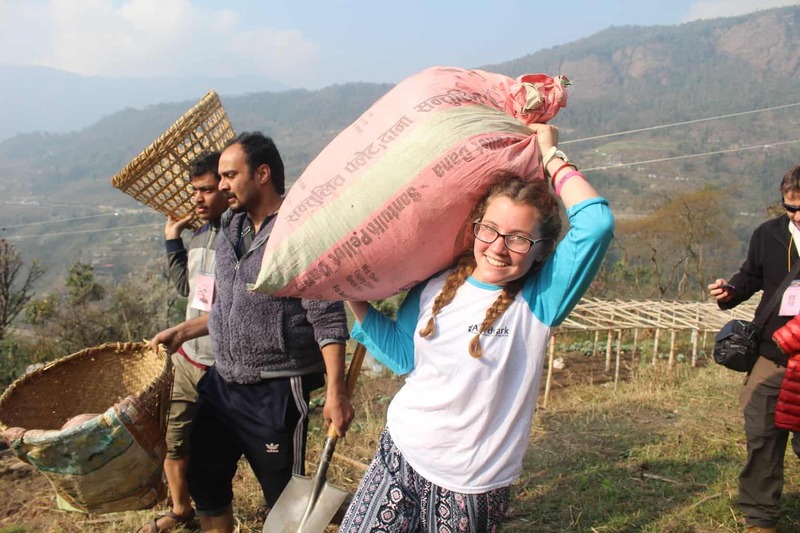 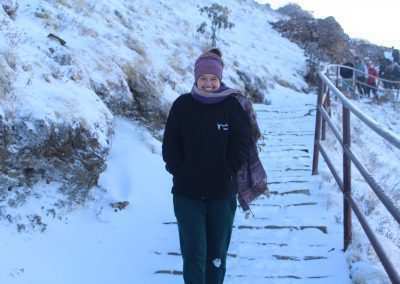 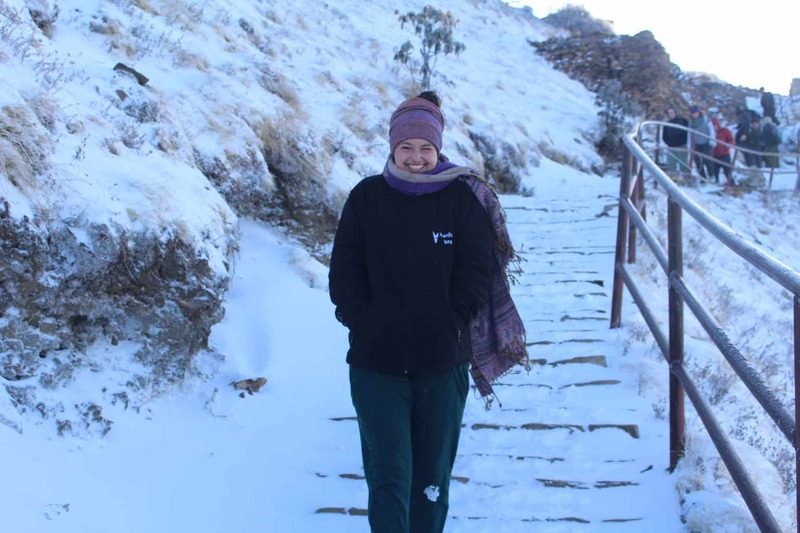 Volunteering in a Nepalese Village –We will travel to a remote village in the mountains of Nepal, surrounded by snow-capped mountain peaks and rice –paddy terraces as far as the eye can see. 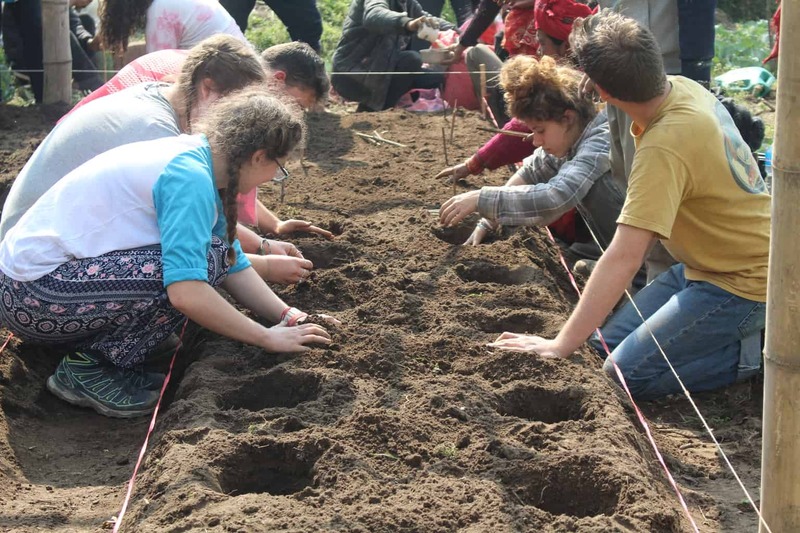 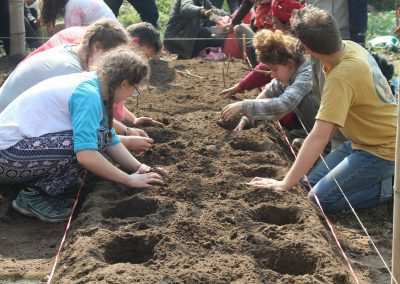 We will work alongside our hosts and other volunteers doing farming, building, teaching, cooking, or other useful tasks. 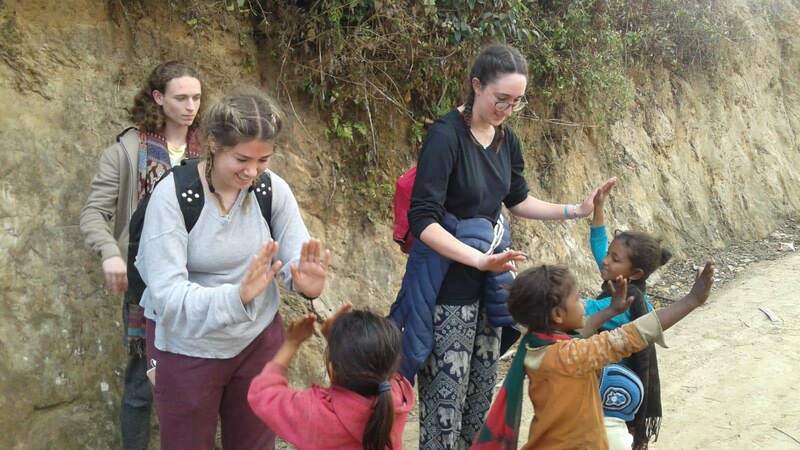 Your living conditions during this portion of the trip are authentic and basic as you’ll be “living like a local.” Houses are made of mud bricks with earthen floors. 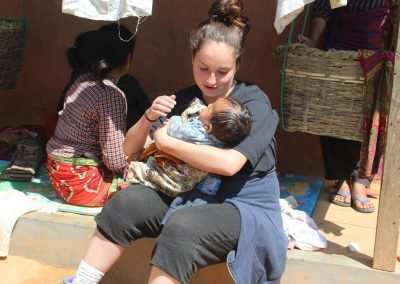 Beds are a simple wooden frame with a thin mattress and meals are simple. 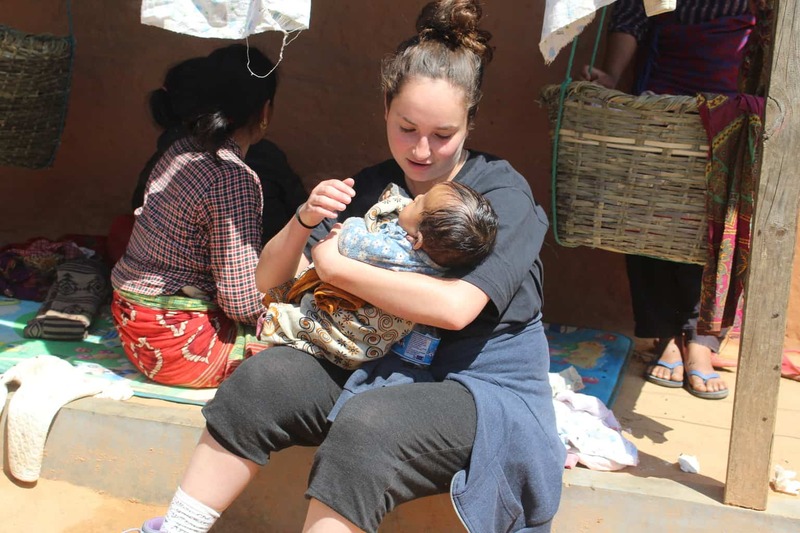 Squat toilets are located in small outhouses in the yard and there is no electricity, heating or running water. 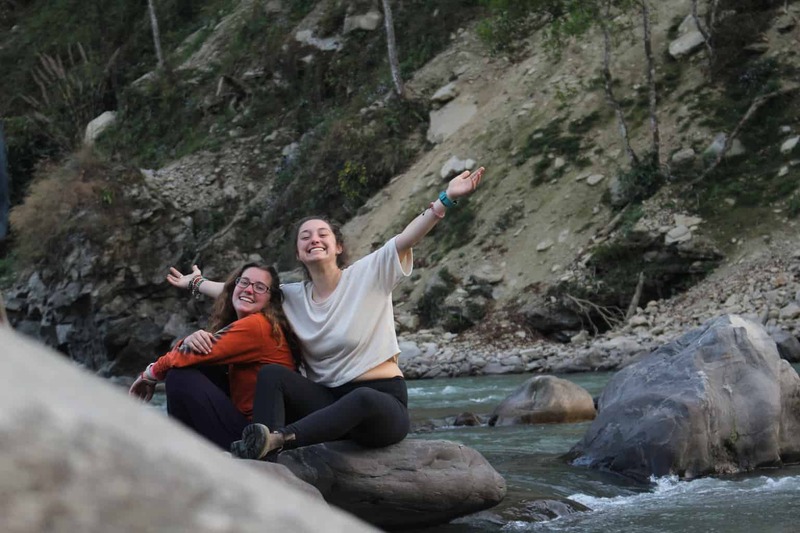 The shower is either a cold bucket or a dip in the river. 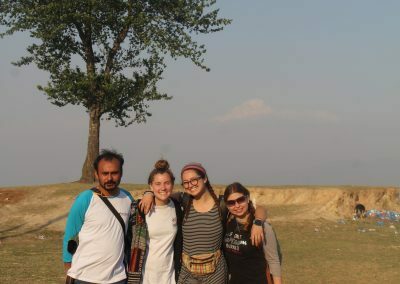 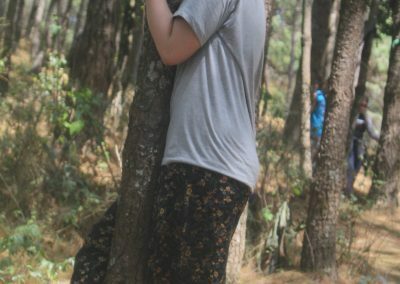 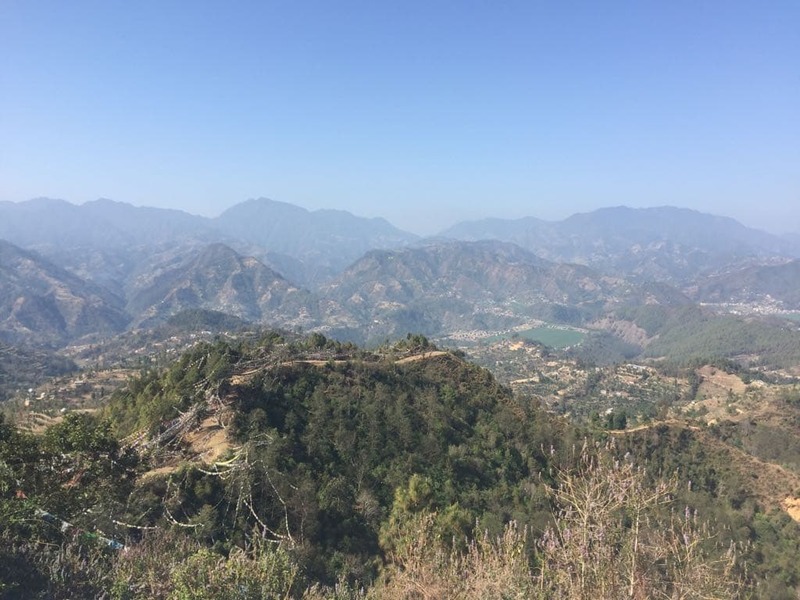 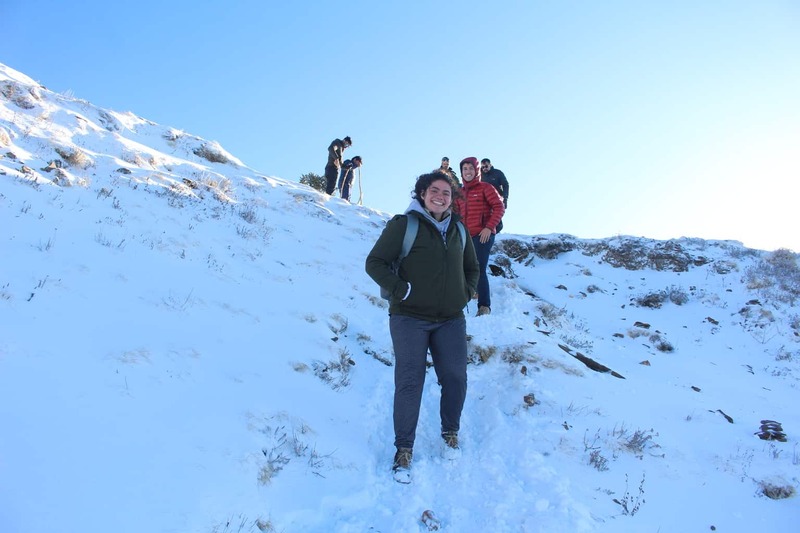 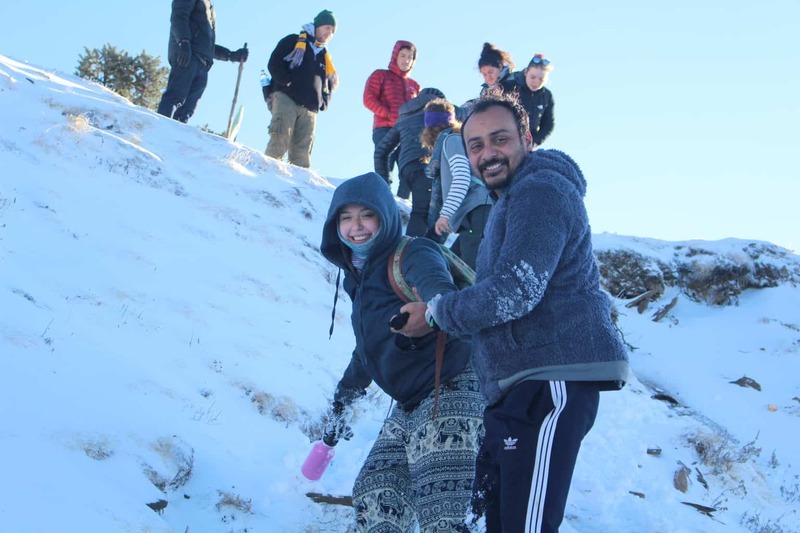 Although the conditions may be challenging for you, you will gain a deeper understanding of the realities of Nepal and an appreciation for the opportunities and advantages you have. 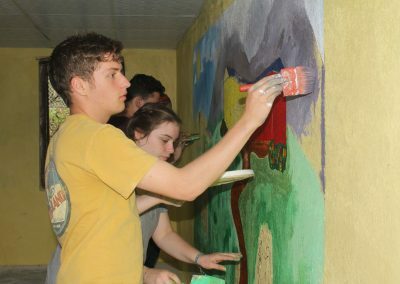 Manegau Home Stay –. 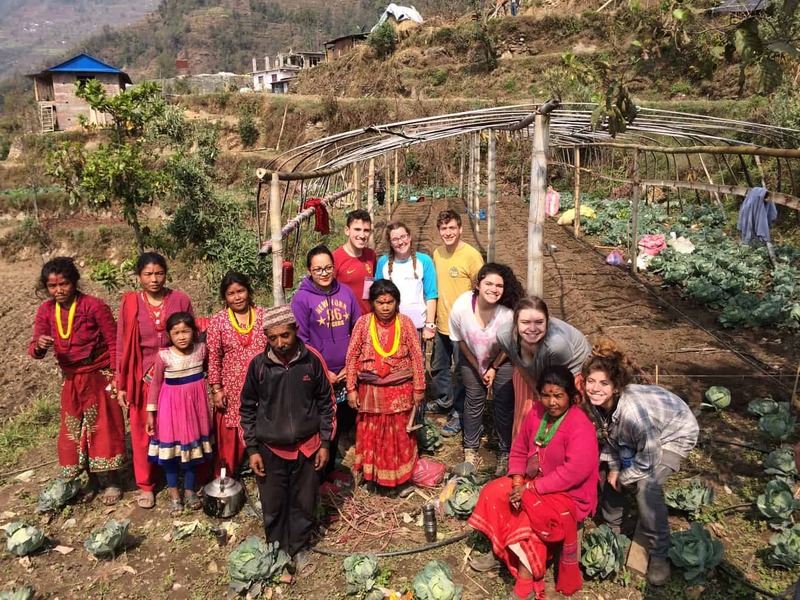 We will spend a weekend living with a Nepalese family in their home in a remote rural village. 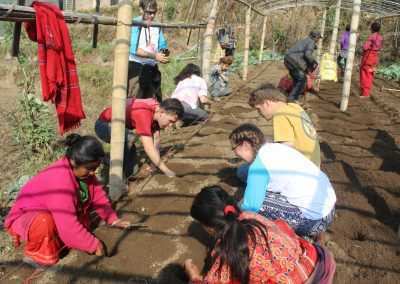 The family will look after you and feed you and you can help them out in their house and on their farm. 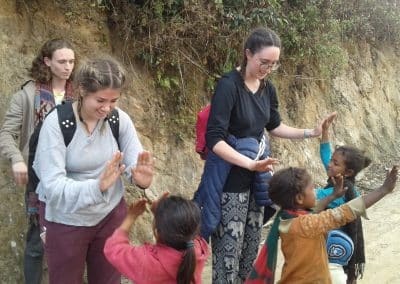 We’ll hang out with the youth of the village and meet most of the people that live there, plus many of their animals too. 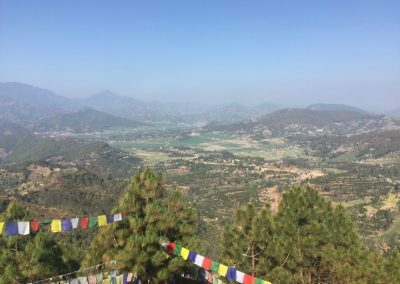 We’ll hike to the famous pilgrimage site, Namo-Bhudda and you’ll be constantly surrounded by awe-inspiring views. 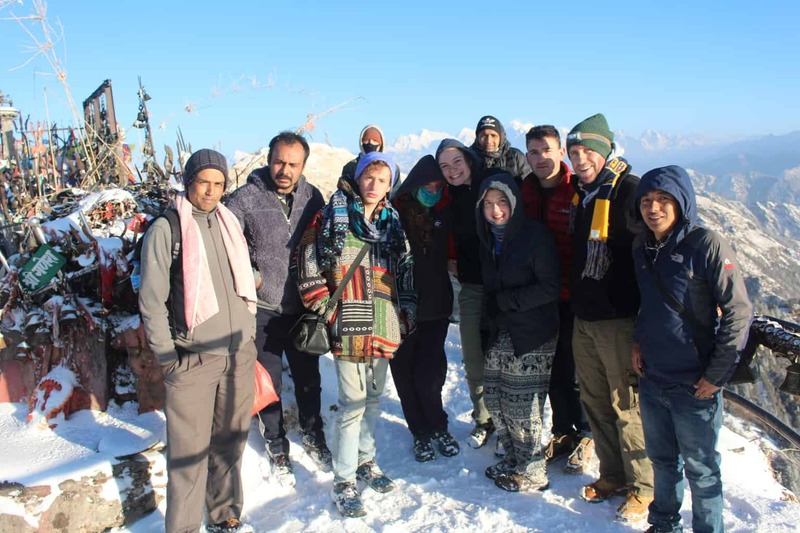 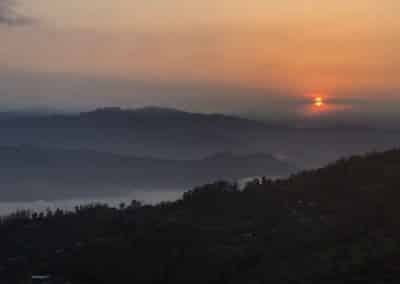 Kalinchok – We will travel to almost 4000 Meters above Sea Level and hike in the Himalayan mountains, visit temples and see sunrise over the entire mountain range. If we are really like, we’ll also get to have some fun in the snow. 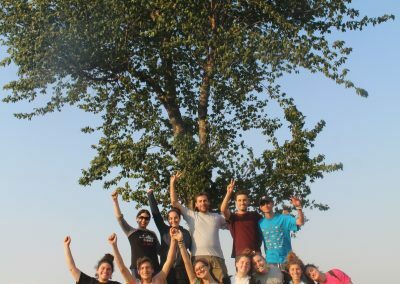 Back in Israel, you will participate in a closing seminar to debrief and summarize the experience abroad. 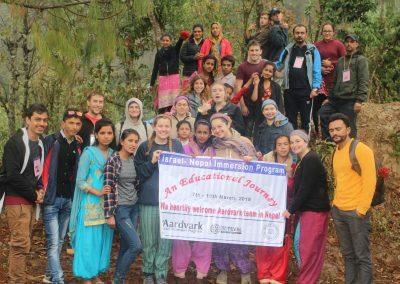 During this seminar, you will be challenged to consider what steps you may take next to apply the lessons you learned in Nepal and to share your experiences with others. 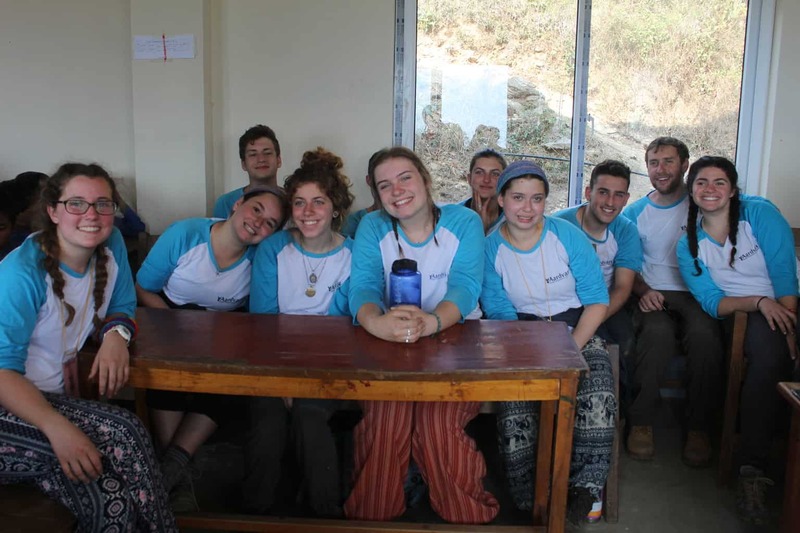 Additional Details: Kosher food will be made available upon request (strictly vegetarian prepared with kosher equipment – no kashrut certification is available.) 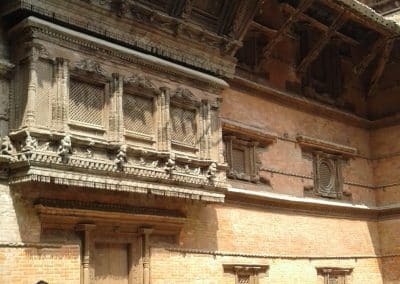 Cell phone service with data is available in most sites visited in Nepal, although reception can be patchy and electricity cuts in and out. 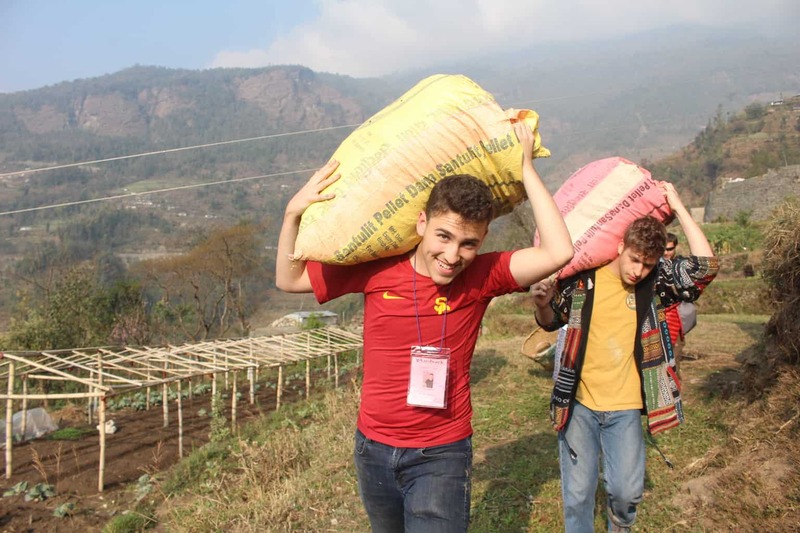 Students have the option to purchase a local SIM card for their phones for a minimal cost.